Contrary to what the United States’ ambassador to Colombia said, the US government did receive a request for evidence relating to the extradition request of a demobilized rebel leader, according to W Radio. The media outlet on Thursday revealed a copy of an email that was signed by Sabrina Mayor of the Internal Affairs Office of the Department of Justice confirming that the letter of request for evidence supporting the claim that FARC leader “Jesus Santrich” was indeed received by the US government. The president of Colombia’s Special Jurisdiction for Peace (JEP), which was set up as part of the peace process reiterated on Wednesday that she had gotten assurances from the justice minister that the letter been sent, contrary to the ambassador’s claims. “The minister of justice very kindly kept me informed and yesterday [Wednesday], precisely, we communicated again and reiterated that the letter was sent and that it is already there,” JEP president Particia Linares told Blu Radio. 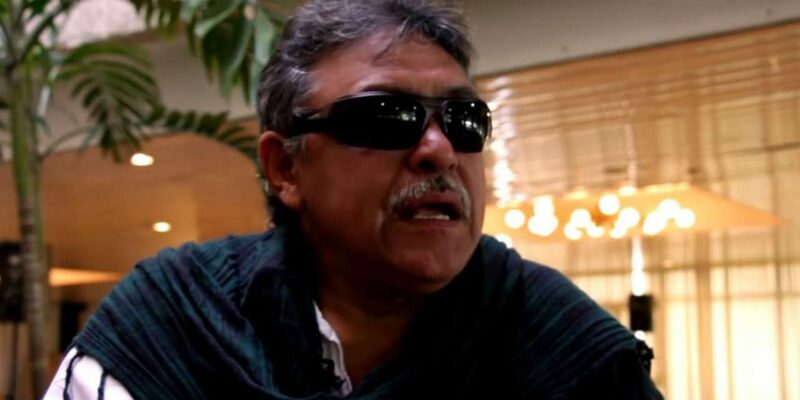 The US wants Santrich extradited on vague claims that the virtually blind former ideologue of the demobilized guerrilla group plotted to export 10 tons of cocaine in 2017 and 2018. According to Santrich and the FARC, the DEA “framed” the former guerrilla leader. Evidence that has been made public by Colombia’s prosecution indicate they could be right. Did a DEA hoax devastate Colombia’s peace process? The arrest of the high-profile leader Santrich last April plunged Colombia’s ongoing peace process into chaos. As the former guerrilla is taking part in a peace process and is shielded from extradition, the war crimes tribunal requested evidence that would merit his expulsion from it. A previous attempt to obtain US evidence failed after the letter requesting evidence was sent to Panama instead of Washington DC or the US embassy in Bogota.